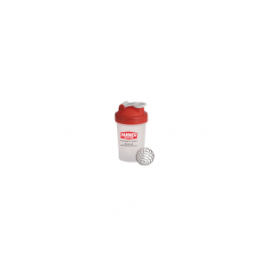 Hammer Nutrition offers the Blender Water Bottle to keep your recovery drinks well mixed. As you know, protein-laden beverage mixes tend to clump together. That’s why there’s a metal shaker ball that keeps your recovery blend from turning into an unappealing sludge at the bottom of your bottle….